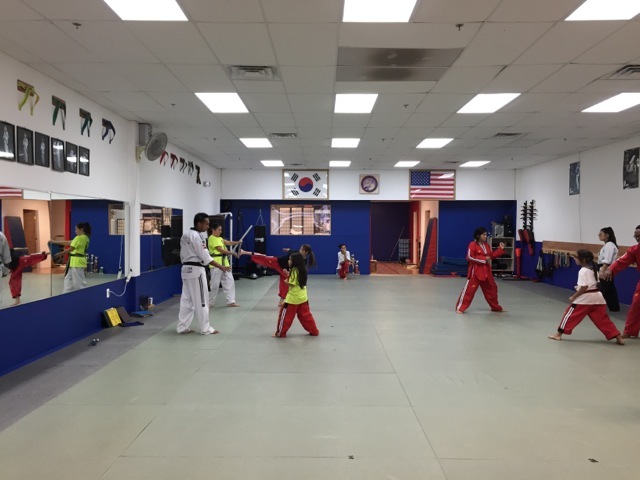 There will be a TaeKwonDo black belt test on Saturday, November 18. Four students will be taking the test. The test will begin promptly at 11am and will likely go for 3-4 hours. If you or your child is a red belt or higher, Master Yun recommends attending a black belt test so you know what happens during a black belt test. You should also read this blog post by CJ – What happens during a black belt test? Students who are cleared by Master Yun to take the test will have shown proficiency in all of the kicks and forms needed for the 1st degree black belt test. During the test itself, students will perform the kicks and forms for each belt, do a total of 770 push ups and sit ups over several hours, 350 squats, 9 breaks with a kick, 3 rounds of sparring, and 1 hand break. Sounds brutal, it’s meant to be grueling. And that’s why you train for a minimum of four months for a black belt test, after years of training and mini-tests. A black belt from Be Ryong is a true test of endurance, perseverance and skill. Come on down and support the candidates. Oh, and bring snacks. It’s gonna be a long test.